1. WHAT IS THE INITIAL INVESTMENT IN A MARBLELIFE FRANCHISE? Our total estimated initial investment is $51,300 to $185,000. This range varies based on the size of market you secure, the type of equipment package you open with and van you prefer. 2. WILL MARBLELIFE FINANCE MY BUSINESS? Don’t have the funds today? Consider joining a MARBLELIFE office on a CAREER-PATH-TO-OWNERSHIP where we marry a prospective owner with an existing franchise where they will work in partnership with the owner to learn the business and then jointly open a new market. At MARBLELIFE you can leave a job for a career that allows you to build into ownership.Yes, MARBLELIFE will in select cases finance a portion of the initial franchise fee. A minimum downpayment of $9,995 is required. Loan terms will vary based on market conditions. MARBLELIFE does not finance acquisition of your van, working capital or any other start-up costs. 3. WHAT IS THE DIFFERENCE IN EQUIPMENT PACKAGES? MARBLELIFE offers a start-up equipment package, plus a variety of expanded service packages as you add on additional services. Note: The van is not included. You will need a white cargo van for each service crew. 4. DOES MARBLELIFE OFFER TRAINING? Yes. MARBLELIFE offers twelve full days of high-impact, hands-on and classroom-style learning at our headquarters in Sanford, Florida. We cover everything from marketing and sales for a variety of customer segments and referral opportunities, plus extensive hands on training in each service provided. This is simply the beginning, as ongoing support is but a call away, speaking with a coach in the area you have a need, whether that is in accounting, marketing, sales, payroll, or technical. Training is ongoing, as the market changes, techniques are improved and new services are rolled out, making your annual conventions a key meeting. When you leave, you will know how to restore each surface we work on, and will have sufficient skill and knowledge to handle any project. Rest assured we realize that one may be nervous as one launches out which is why we provide 24-7 technical support, have staff members available to assist in the field in ensure solid grounding, and can bring in existing mentor offices to assist on first time projects. Periodic communications and updates are provided as information of value is developed, secured and shared. Your franchise network and contacts represents yet another valuable source of ongoing information. We are in this together. The faster you grow the faster we grow, as such we are aligned and committed with your success. 5. HOW DO TERRITORIES WORK? Territories are developed and defined in order to insure adequate market coverage without saturation. We allow franchises in an area based on population, on a ratio of one franchise per 500,000 people. 6. WHAT IS MY MONTHLY ROYALTY/FRANCHISE FEE AND MARKETING FEE? 7. HOW MUCH CAN I MAKE? It depends on you. Each service is designed to provide a high margin return. The amount of time and effort you invest will determine your rate of growth and total sales. 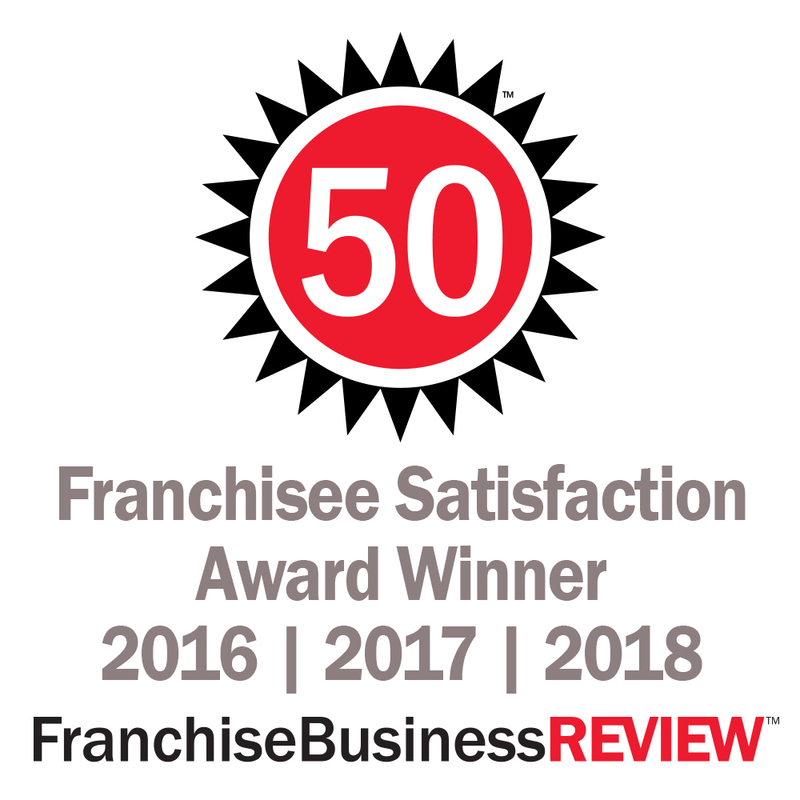 We encourage you to speak with other MARBLELIFE franchisees regarding their experiences as the best way for you to gage how your franchise will perform.